← October 2016 Issues Trifecta: 3 feature articles coming out in July. 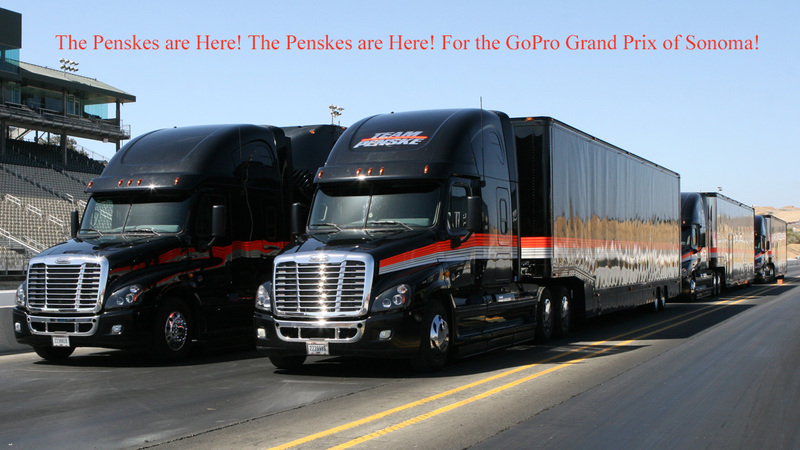 This entry was posted in Uncategorized and tagged Roger Penske, Sonoma Raceway, Team Penske. Bookmark the permalink.